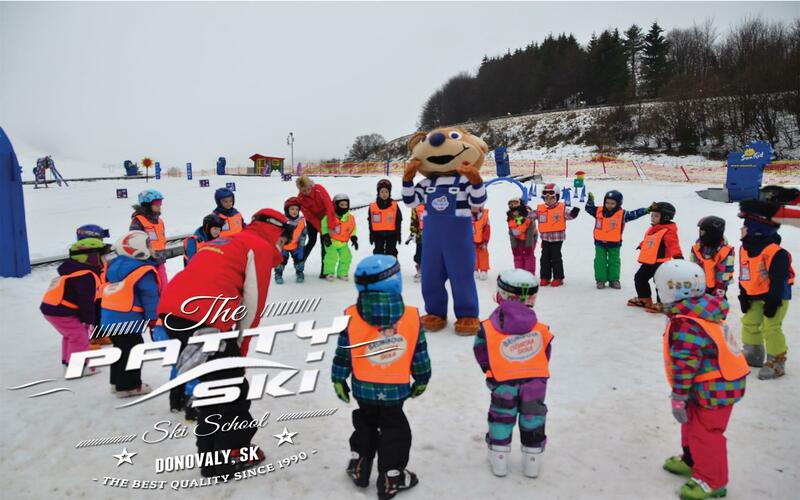 The PATTY SKI FUN PARK in Mistríky, Donovaly is in the ideal place to learn how to ski – smack bang between the two ski slopes of Nová Hoľa and Záhradište. 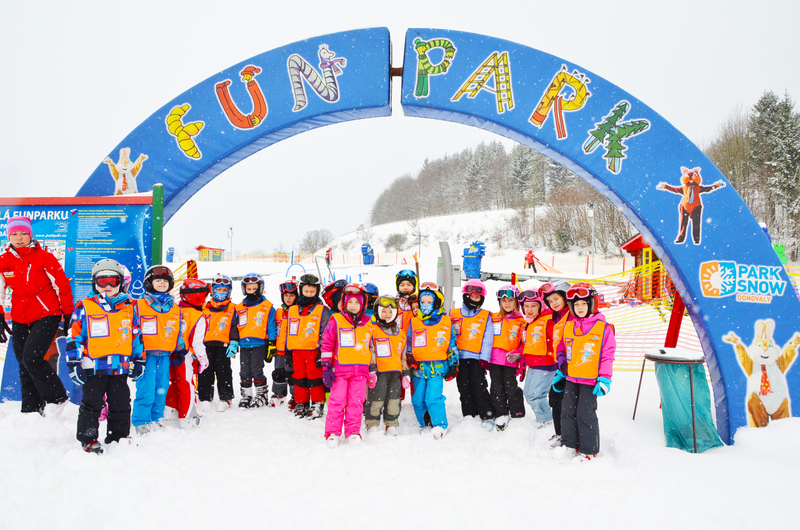 To the original area of 2,500 m2 FUN PARK by Patty Ski we added nearly 10.000 m2 more area in December 2011, which means it climbs right to the top of kids’ parks and how they are equipped and makes it the second largest of its kind in Europe. The PATTY FUN PARK has 9 Sunkid moving walkways which allow kids to learn to ski much quicker and without being afraid and at the same time have great fun learning. 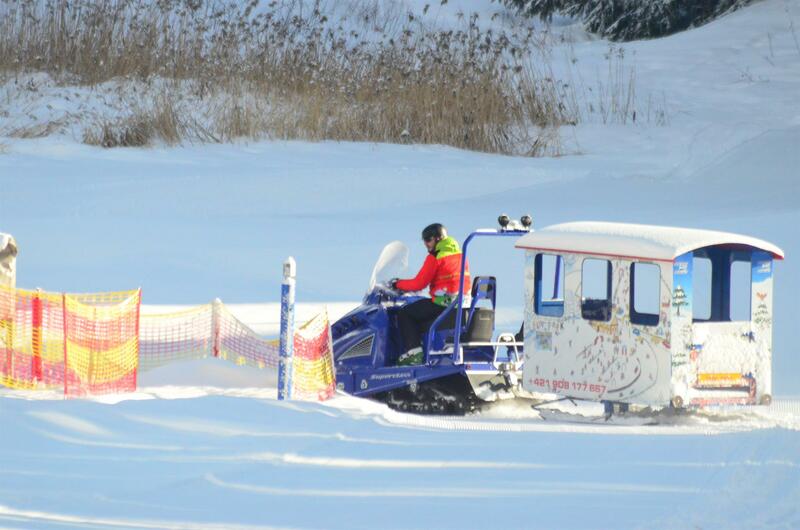 There is also a motor-driven carousel that is a great help in learning to ski. 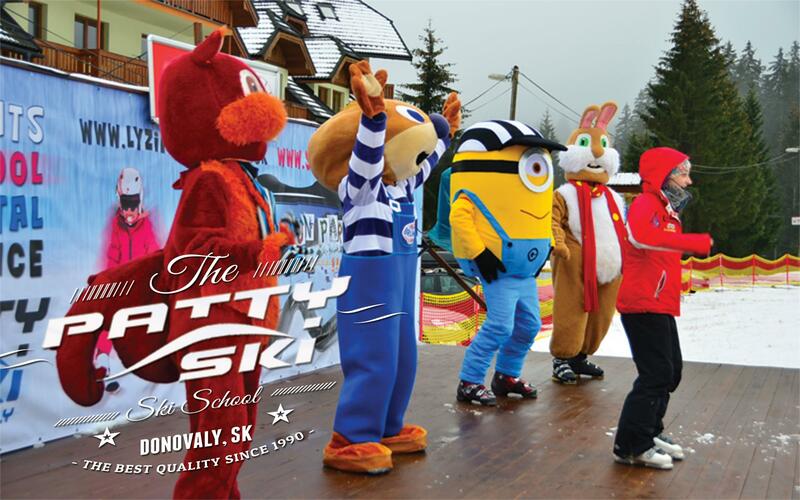 Kids can enter the ski play school from the age of 3 and for those complete beginners the walkways are the best help out there. 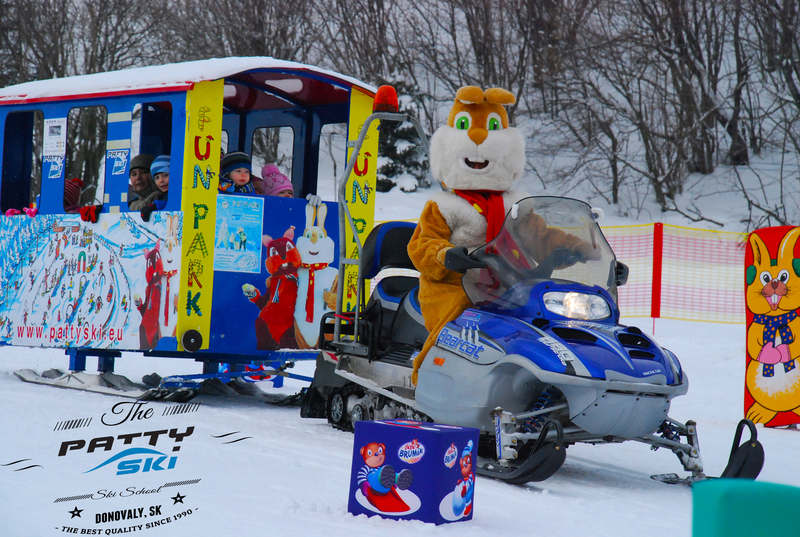 that has lots of games and fun and an unforgettable ride on our snow train. 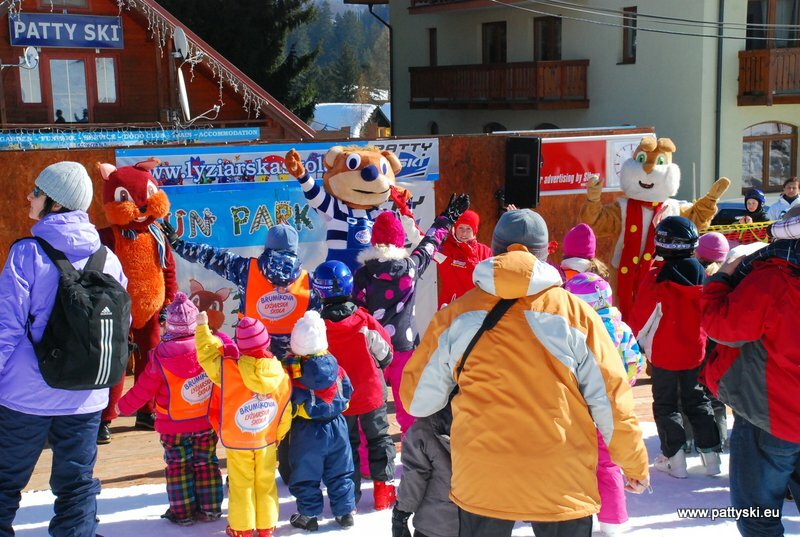 Our mascots Dodo, Lulu, Brumík and the PARK SNOW mouse are all looking forward to having fun with you. 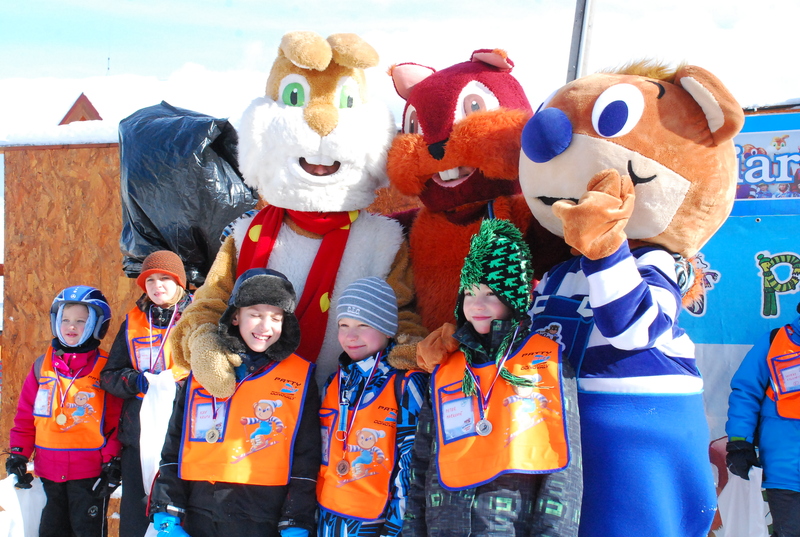 Every kid from the Brumík ski play school receives a great gift! 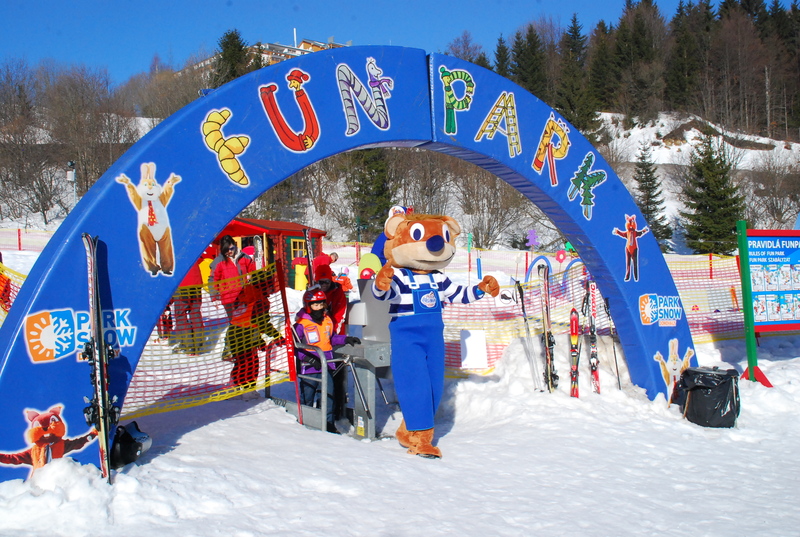 What can you find in our Funpark? 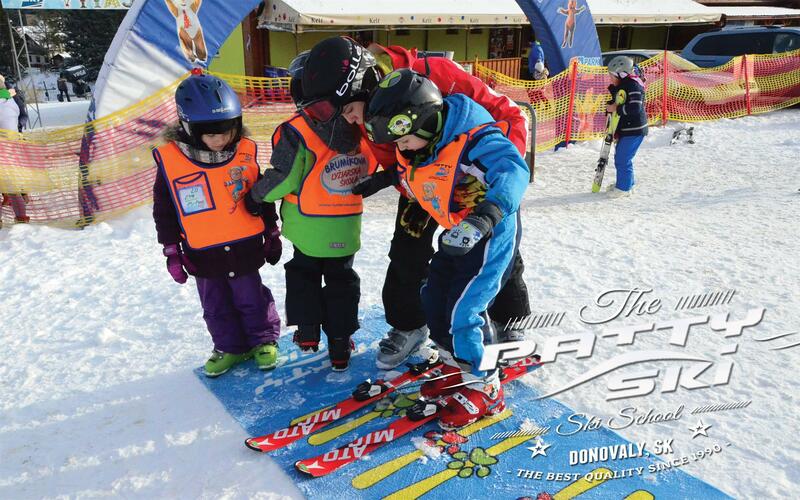 First of all Sunkid moving conveyors for beginners and kids. 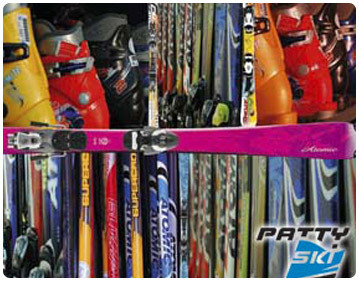 With the help of the conveyors everybody can learn to ski much more easier, and with more fun. 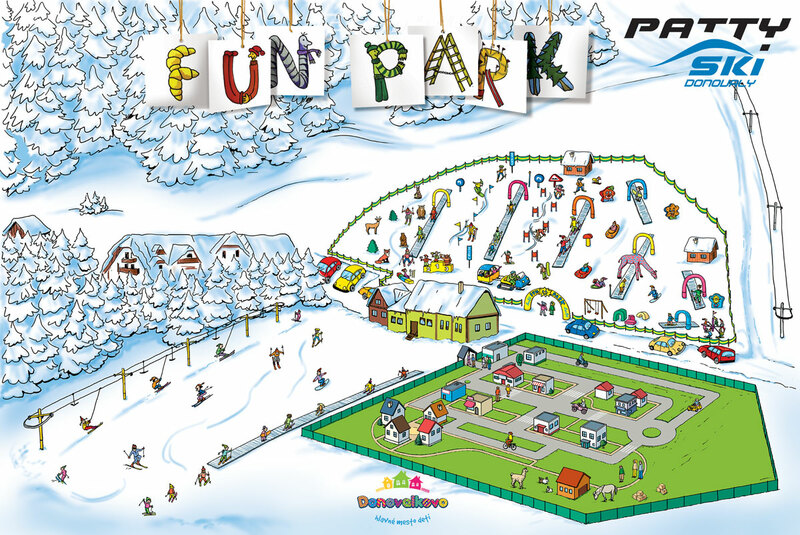 The Funpark will contain also many toys, figures, slides. 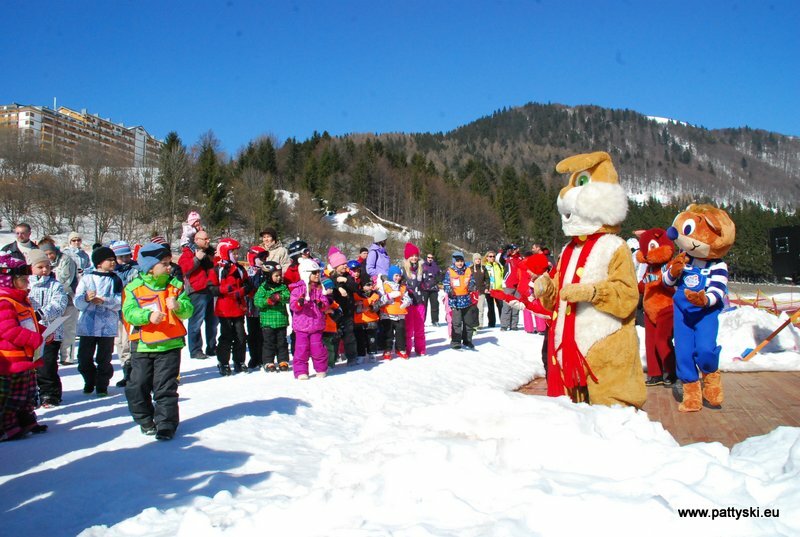 Our park for children is the ideal meeting point for children taking part in beginners’ courses. 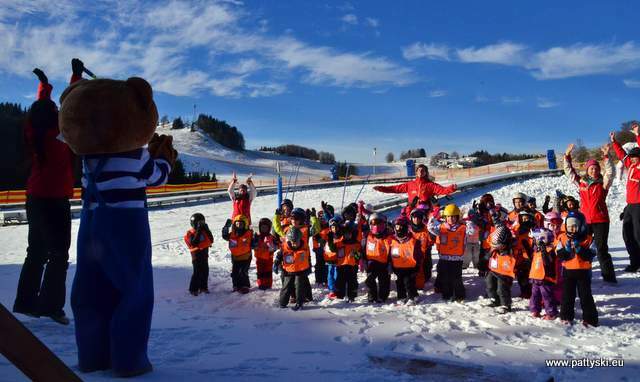 The first experience of the snow is very important and our ski school has a large enclosed children’s park, in a sunny area, equipped with the latest teaching equipment, 9 moving carpet lifts and 2 lifts, so the children can become familiar with the world of snow step by step and of course with a lot of fun. 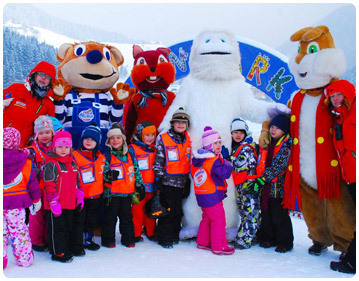 Well prepared animators will be here to take care of your kids, and to entertain them. 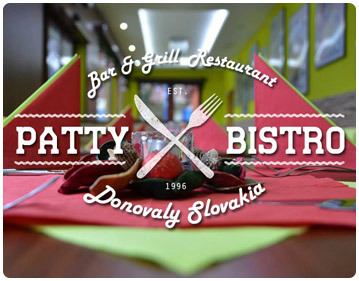 Our animators speak English, German Hungarian. daily at 12:00 hours with DODO bunny and his friends. on every Friday at 2:00 pm with great prizes! 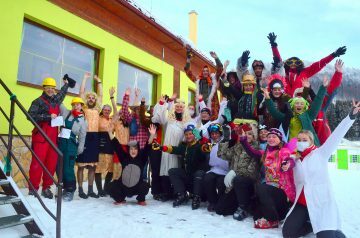 If you do not win you still have an enjoyable time and a small surprise! 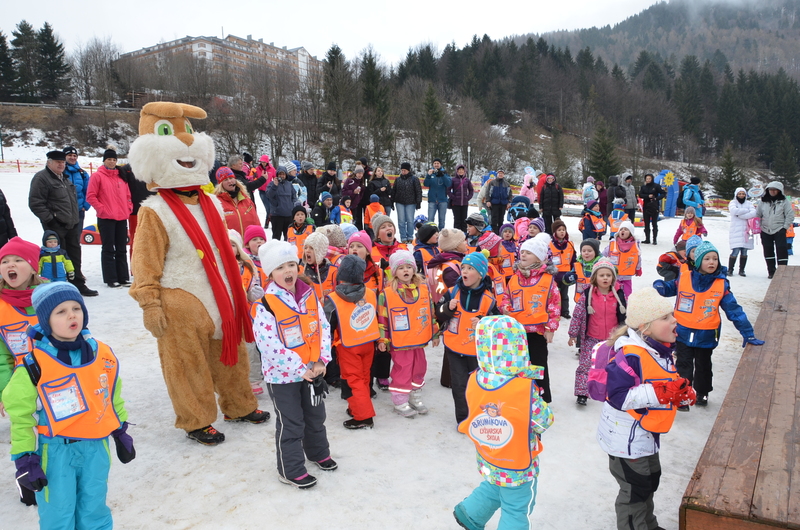 DODO train for the kids! 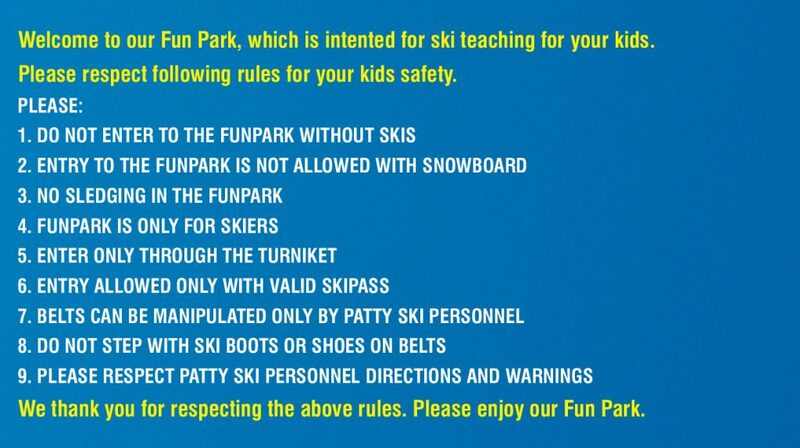 Please note that you need ski pass in order to enter the FUNPARK. 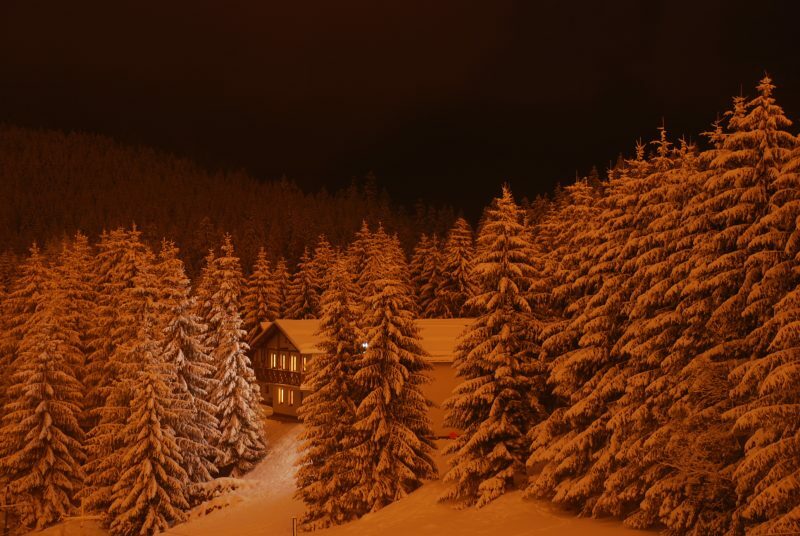 Without ski pass and skis is not possible to enter. 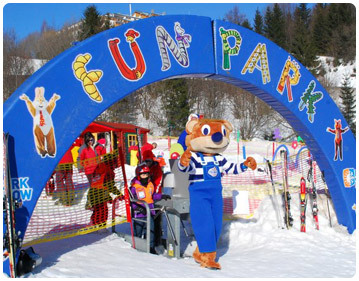 Parents can watch their kids in a relax zone, located right next to the Funpark or in our DODO bufet.